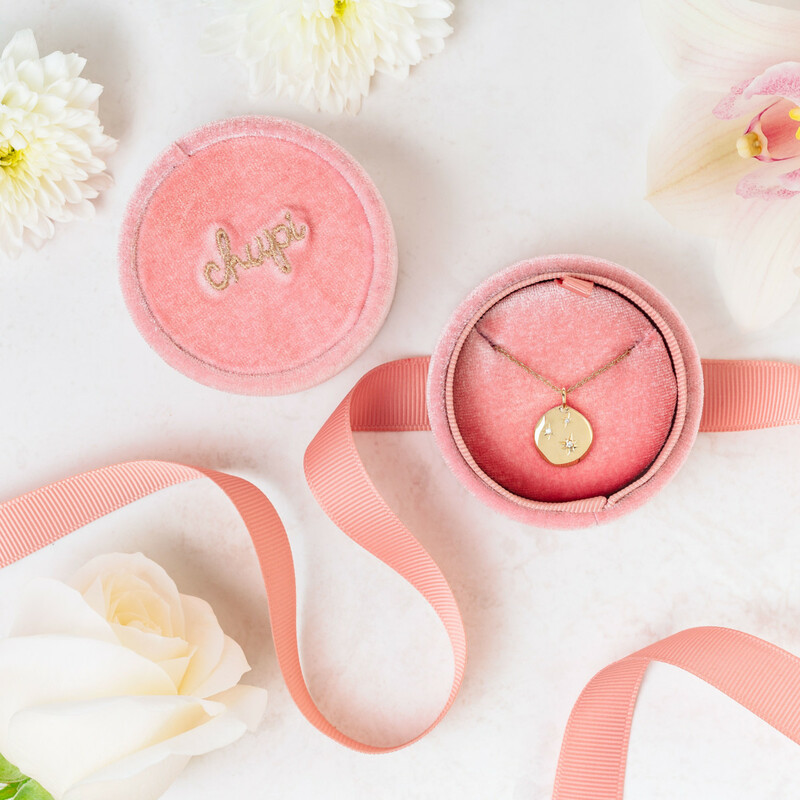 Multi award-winning jewellery brand Chupi introduced signature creations in solid 14ct gold as the Irish brand made its debut at International Jewellery London this year. 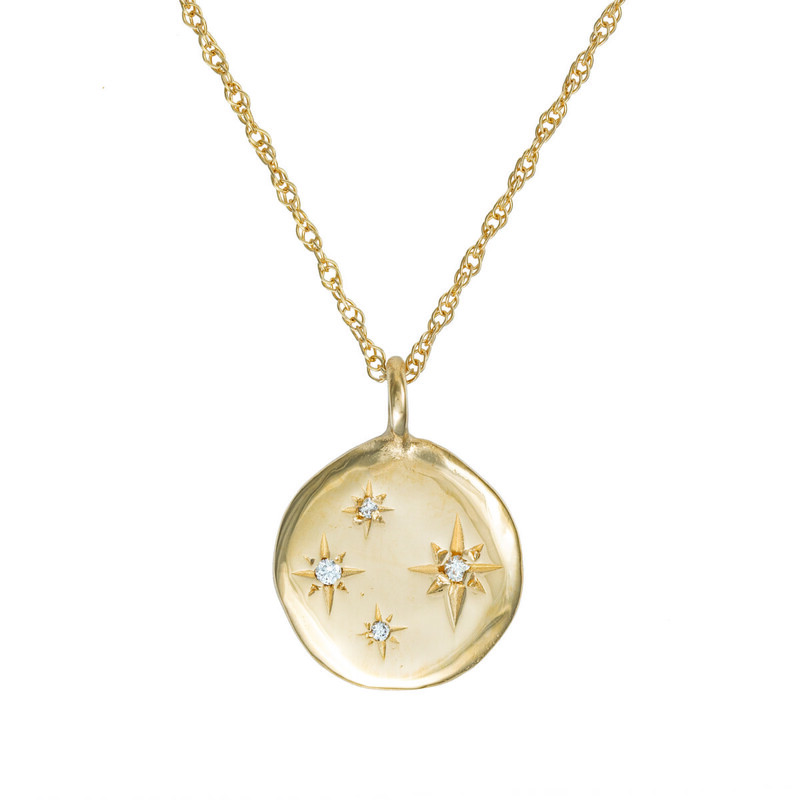 The brand already has a cult following, with consumers loving the founder and her unique designs, so creating pieces in solid gold was a natural next step for the designer who was already creating fine jewellery bespoke commissions for clients. 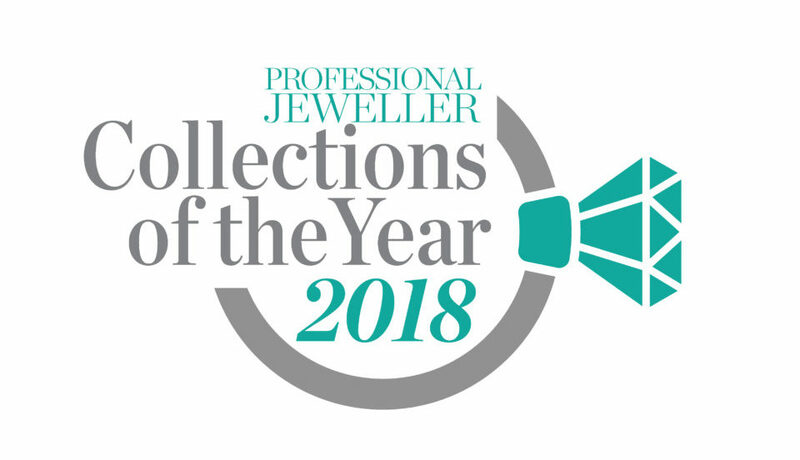 The Drop in the Wild pieces are all designed, hand-crafted and finished in Ireland and adorned with unusual and unique stones including grey diamond, prasiolite, morganite, aquamarine and topaz. 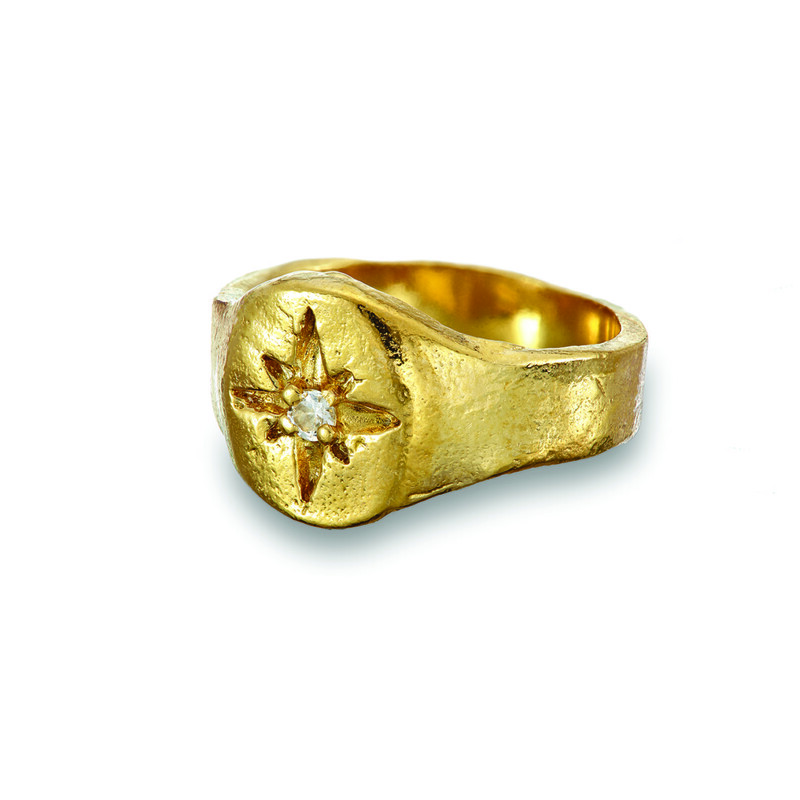 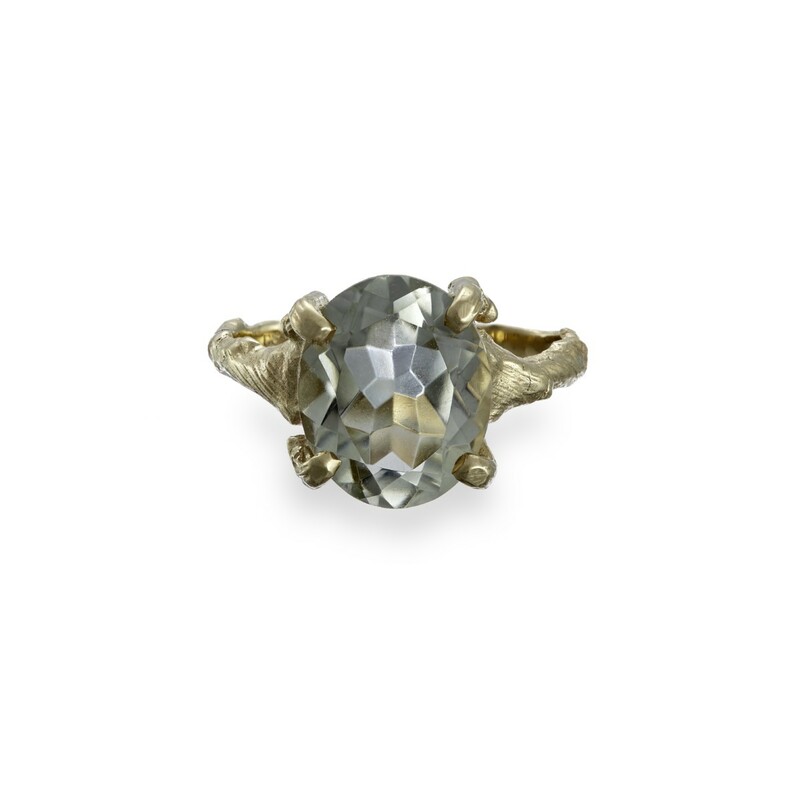 As with the brand’s fashion jewels, no part of each piece has been forgotten, with rings featuring delicate nature-inspired details such as bands resembling twigs.